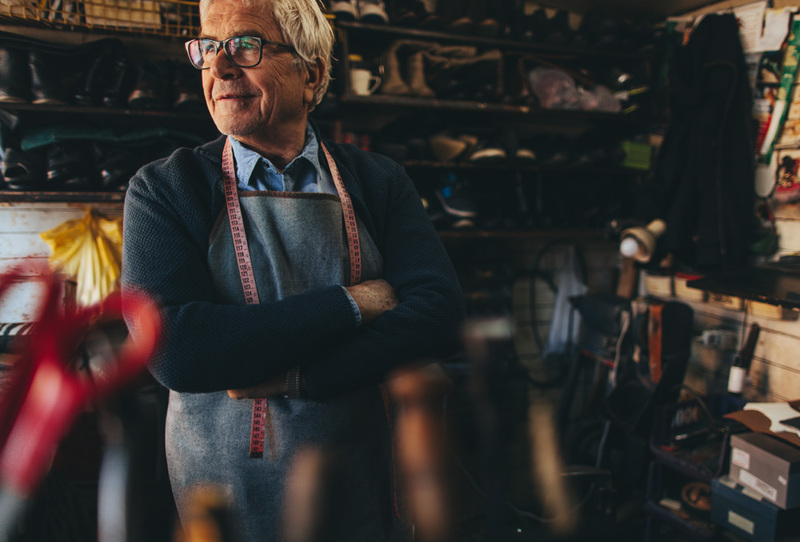 Semi-retirement | Could Working Part-time Work For You? 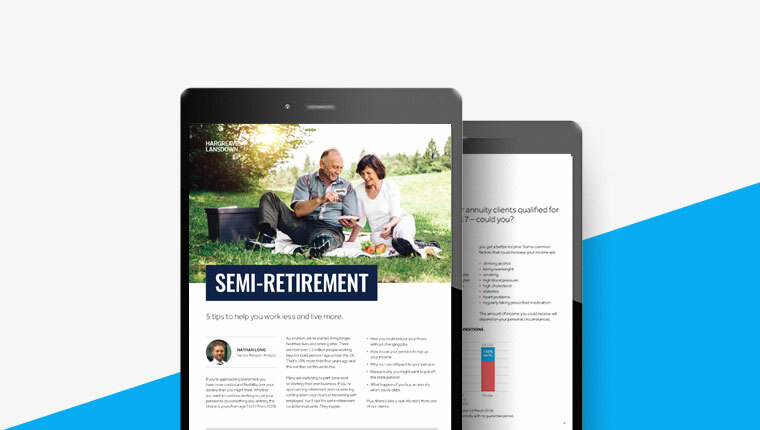 Are you looking to semi-retire in 2019? As a nation we’re living longer, healthier lives and retiring later. 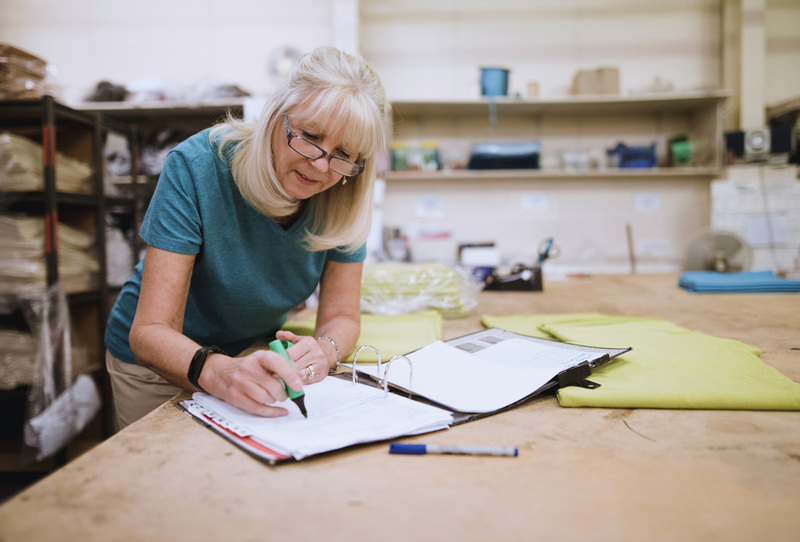 There are now nearly 1.3 million people working beyond State Pension age across the UK. Many are switching to part-time work or starting their own business. 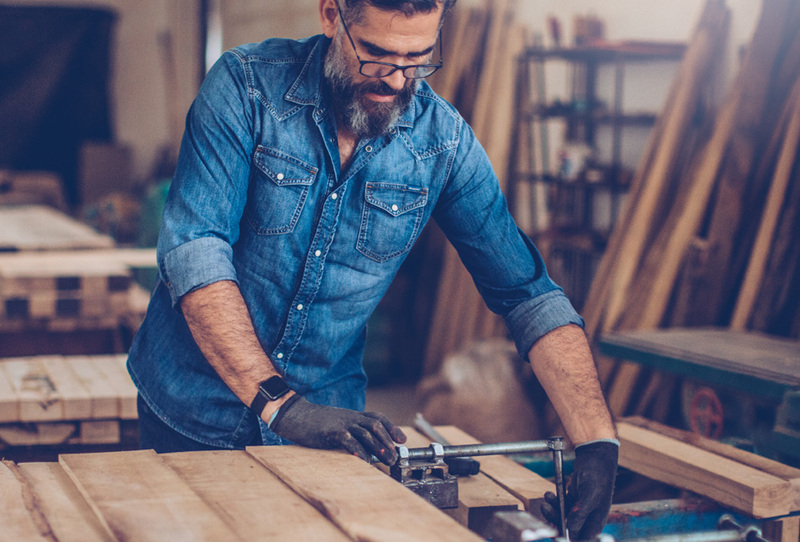 If you’re considering cutting down your hours or becoming self-employed, we’ve got 5 tips which could help. 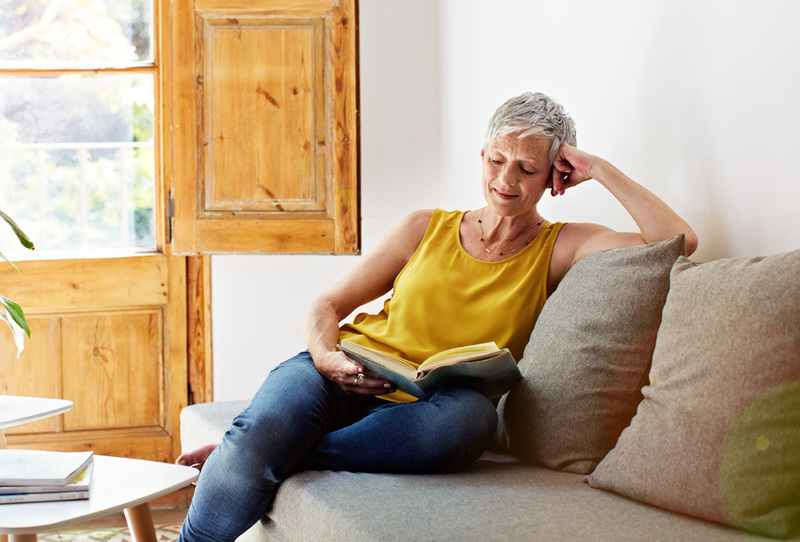 Working fewer hours a week and gradually moving into retirement could be easier than you think. You can talk to your employer about the possibility of reducing your hours. And you have the right to request flexible working. They have the right to refuse, but they must have a valid business reason for doing so. The Citizens Advice Bureau provides online guidance for enquiring about flexible working. Reducing your hours or changing jobs could mean you end up earning less. But if you’re over 55 (rising to 57 in 2028), you could take money from your pension to top up your income. When you first take money from your pension, you can usually take up to 25% of it tax free. But if you need more, it’ll be treated as taxable income, and you’ll need to buy an annuity or move your pension into drawdown. There’s also the option to take lump sums from your pension (usually 25% of each one is tax free, with the rest taxed). Bear in mind, the more you take early on, the less you’ll have later in retirement. You can use our household budget calculator to see whether you could afford to reduce your hours without using your pension. If you do access your pension, you can still continue to add money and get tax relief. And, if you’re still working, you could benefit from your employer topping it up too. However, if you take a flexible income from your pension you will trigger the Money Purchase Annual Allowance (MPAA). Triggering the MPAA means you and your employer can only contribute £4,000 a year to money purchase pensions, like the HL SIPP. Just taking your tax-free cash won’t trigger the MPAA, and neither will buying an annuity. For more details about the MPAA, download our factsheet. You need to make sure you don’t breach tax-free cash recycling rules when making further contributions to your pension. Our recycling factsheet explains these rules in more detail. Remember, tax rules can change and the value of any benefits depends on individual circumstances. 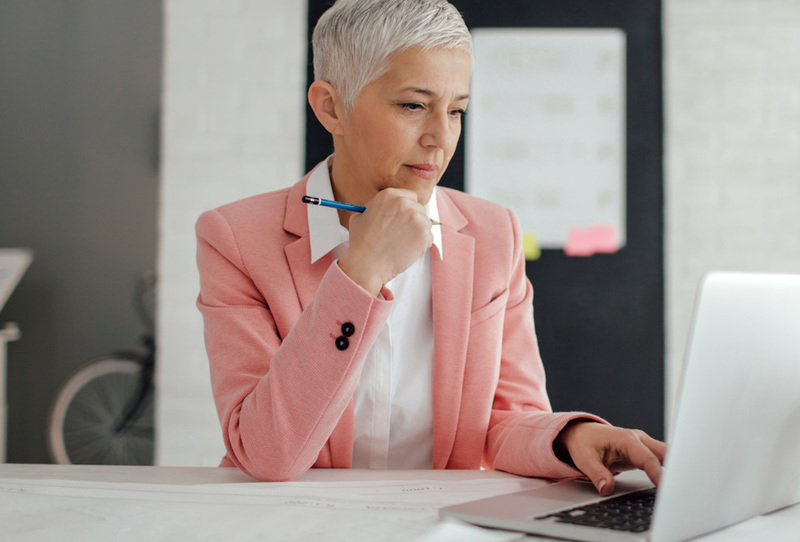 If you’re still working when you reach State Pension age, you might not need it straight away. You can defer payments if you think you won’t need them. For every nine weeks you defer, the Government will increase your payments by 1%. This gives you around 5.8% extra a year. So if you’re due to get £168.60 a week when you reach state pension age but choose to defer for 12 months your weekly payments will increase to around £178.38. You can put off a defined benefit (e.g. final salary) pension too. Most of these schemes will increase the amount you receive each year if you do defer. Your scheme provider can tell you how much more this will be. If you delay taking your State Pension or final salary pension you will miss out on income in the meantime. You should weigh up the potential cost or benefit before deciding whether or not to defer. If you decide to buy an annuity, the amount of income you’ll receive partly depends on your age at the time of purchase. 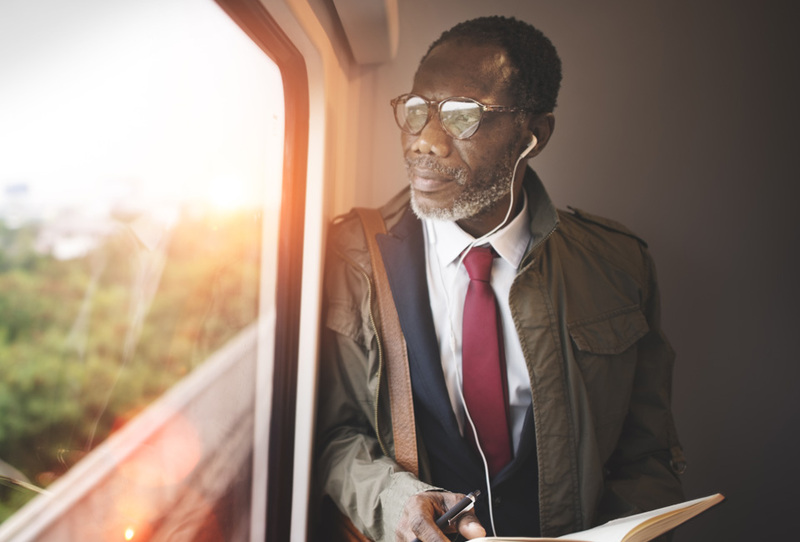 Delaying when you buy an annuity can be tempting because annuity companies usually pay a higher income the older you are. But the longer you wait, the more income payments you’ll miss out on. And annuity rates change all the time, so they could be lower in the future. Our annuity delay calculator can show you the possible cost or benefit of putting off your annuity. If your income needs are low and likely to vary, you could use drawdown to take exactly what you need each month. That way, when you’re ready to stop working altogether, you could still buy an annuity when you’re older and the income on offer is higher (all other things being equal). Don’t forget, drawdown is a riskier and more complex option than taking an annuity. If you take out too much money, or your investments don’t perform as you’d expect, you could end up with much less in your pot. You’d need to be comfortable keeping a very close eye on your investments, and regularly reviewing them. Want more details about each of these tips?